A two-year effort to honor members of the famed Doolittle Raiders with the nation’s highest award for distinguished achievements will come full circle today, when President Obama signs the measure into law alongside retired Lt. Col. Richard E. Cole, one of the four surviving members. 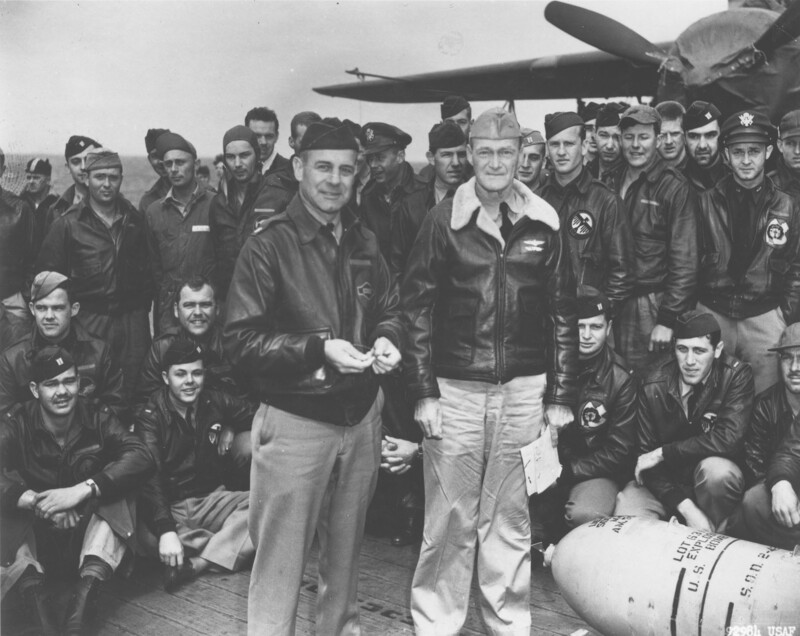 The Congressional Gold Medal recognizes members of the Doolittle Raiders for their “outstanding heroism, valor, skill and service to the United States in conducting the bombings of Tokyo” during World War II. Cole will be 99 in September. The other three survivors are Robert Hite, 94, Edward Saylor, 94, and David Thatcher, 92. The Doolittle Raiders, 80 U.S. Army Air Forces members led by their commander, then-Lt. Col. James “Jimmy” Doolittle, risked their lives during a World War II bombing mission on Japan on April 18, 1942, prompted by the attack on Pearl Harbor four months earlier. Cole said the Raiders didn’t “want to be singled out” for their efforts. “When we did the raid, none of the participants had really been in combat before, and it seemed a little farfetched that we would be thinking about [being recognized],” Cole said. 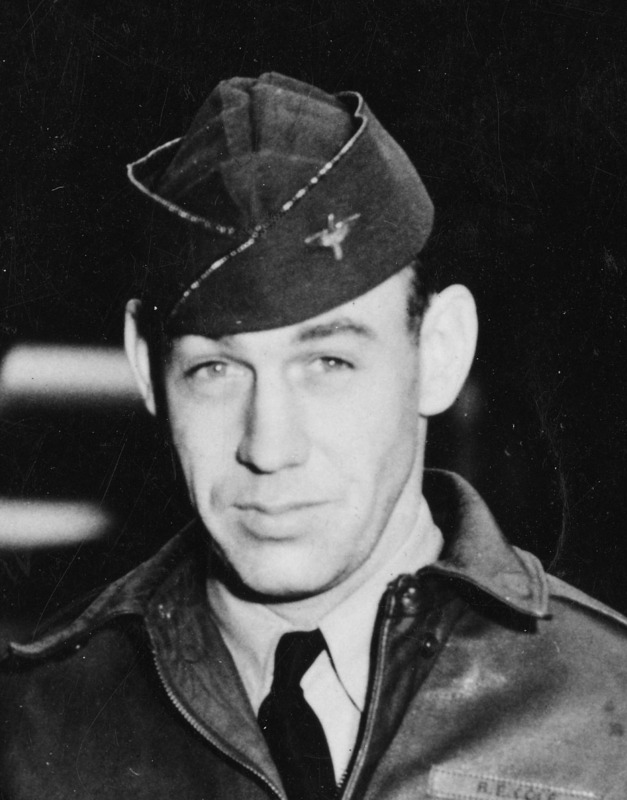 But Cole praised the effort “and all the running around” that Brian Anderson, the sergeant at arms for the Doolittle Tokyo Raiders, did for the Raiders to receive the medal. “I think he should be one of the recipients,” Cole said. Check back with Air Force Times to see photos of the event, or check out the White House’s photo stream here.